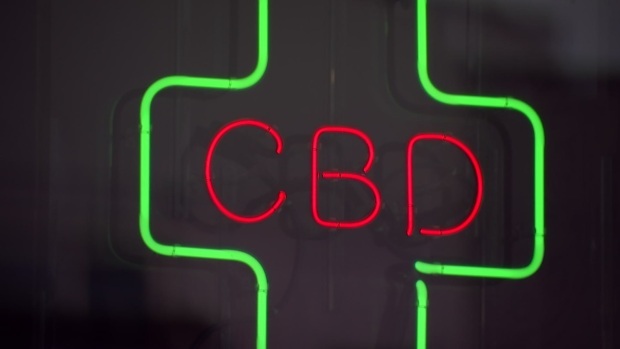 Duncanville police say they removed hundreds of pounds of CBD products from two stores, along with more than 30 pounds of what they described as marijuana, in what the stores’ owners described as a big misunderstanding. They say the goods seized are, instead, derived from hemp, another member of the cannabis family that can look and smell like marijuana, but does not produce a high. The Friday afternoon police raids, at the GM Tobacco stores in Duncanville and Lancaster, left employees stunned. "I noticed two officers come in. One really aggressively ordered me basically away from my register," said one clerk in Lancaster. "They took everything that was remotely related to CBD," Wazwaz said, adding that she would have allowed the police to test anything in her stores, if they’d simply asked. Experts say CBD from hemp contains no THC, or just trace amounts of THC, the substance that produces a high in marijuana. "This isn't a drug dealer. These aren't drug dealers. This isn't a drug house," said the owners' attorney, Daniel Sullivan, standing next to his client at the store in Duncanville. But in a statement to NBC 5 Investigates, Duncanville police said they "seized over 30 pounds of marijuana," along with "hundreds of pounds of CBD oil in various forms, weapons and other evidence pertinent to the case." Prior to the raids, police conducted undercover buys at the stores, and subsequent lab tests showed that some of the products were "identified as marijuana," a search warrant affidavit said. The affidavit, however, did not list the percentage of THC found in those products. Wazwaz told NBC 5 Investigates that anything that looked like marijuana was, instead, CBD hemp flower – buds from the hemp plant that look like marijuana, but contain little or no THC. A police inventory list that was left with the shop owners said the goods seized included bags of what was described as "apparent marijuana products labeled (as) hemp flower." "If you come into the shop looking to get high, you are going to leave disappointed," said Sullivan, the owners' attorney. "There is nothing in the shop that would get you high," he said. In Texas, the laws on CBD and hemp are murky, with the state still not authorizing the farming of hemp, even though federal law now allows it. In addition, some district attorneys consider hemp-derived CBD as illegal, while others say they will not prosecute until the law becomes clearer on how to deal with the fast-growing CBD craze, which supporters say can treat a multitude of ailments. A bill is currently pending in the state legislature that would legalize hemp and CBD. 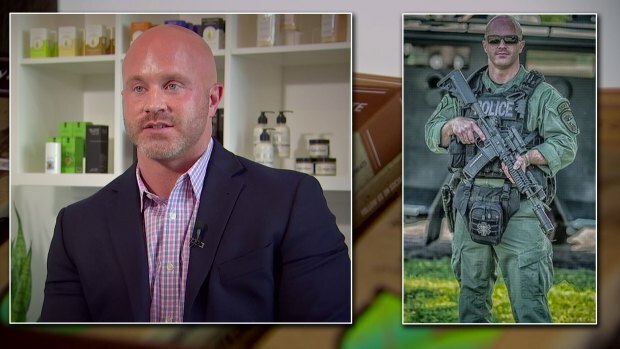 But even as lawmakers and law enforcement debate the legalities of CBD, shops selling the product have already opened up throughout the state, selling to people looking to treat pain, anxiety and other ailments. "They took all the money from the cash register, all the money from our safe," she said of the police. But the Duncanville Police Department is offering no apologies, with Assistant Police Chief Mark LiVigni, noting in a statement: "Marijuana is illegal in the state of Texas."